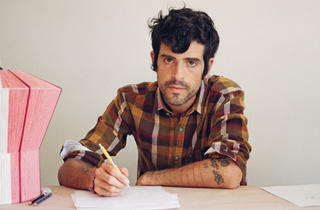 Freak folk musician Devendra Banhart sits down with 5 Every Day head writer Zach Pennington to discuss both his music and art, chronicled in his new book I Left My Noodle on Ramen Street. 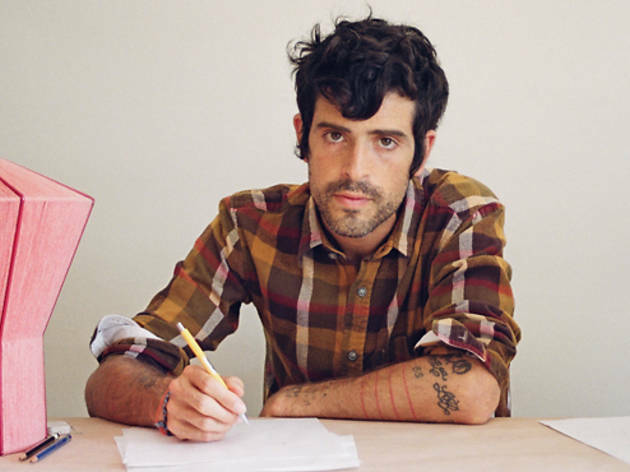 Banhart brings his band in tow, along with friend and reception DJ Niki Haas. Admission to the book signing, performance and reception is free; to purchase a signed book in advance ($45), call 323 857-6587 or email artcatalogues@lacma.org.